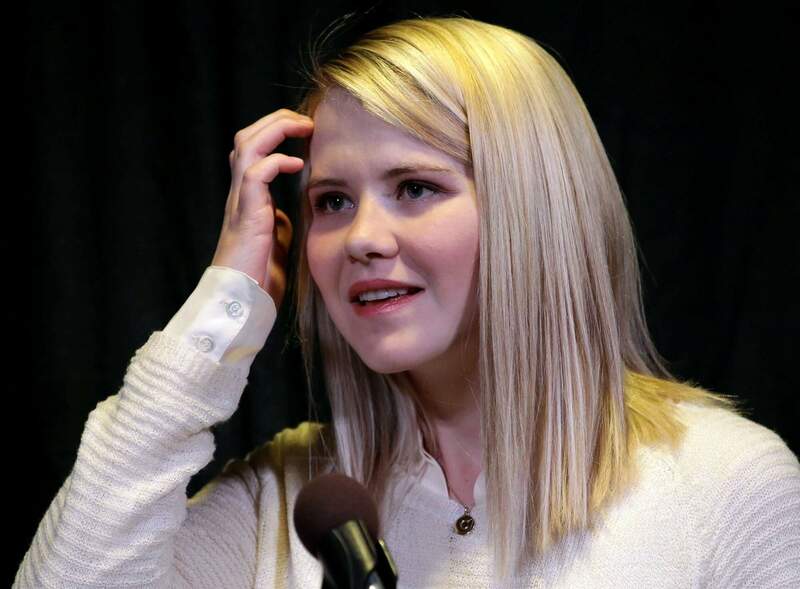 Kidnapping survivor Elizabeth Smart looks on during a news conference in 2015 in Sandy, Utah. Wanda Barzee, a woman convicted of helping a former street preacher kidnap Smart in 2002 will be freed from prison more than five years earlier than expected, a surprise decision Smart called “incomprehensible” on Tuesday. Wanda Barzee, the woman convicted of helping a former street preacher kidnap Elizabeth Smart as a teenager from her Salt Lake City bedroom in 2002 and held her captive, will be released from prison next week. The surprise move announced Tuesday comes after authorities determined they had miscalculated the time Barzee previously served in federal custody. The board said previously that Barzee would be released in January 2024 after it denied her an early parole after a hearing she chose not to attend. At that June hearing, the board said Barzee had refused to take a psychological exam. 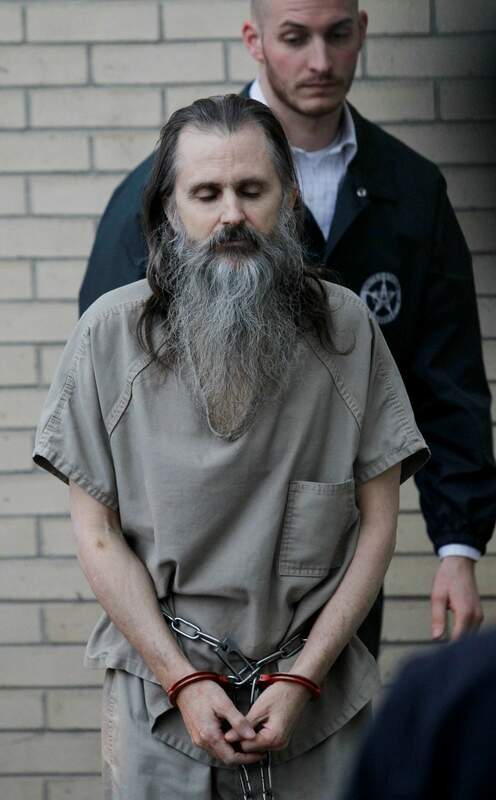 Brian David Mitchell is escorted by a U.S. Marshall as he arrives at the federal courthouse in 2010 in Salt Lake City. 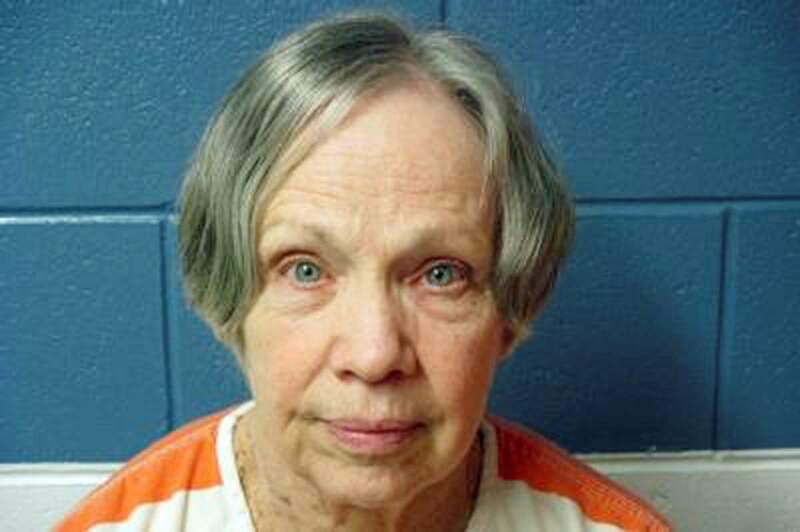 Wanda Barzee, a woman convicted of helping the former street preacher kidnap Elizabeth Smart in 2002, will be freed from prison more than five years earlier than expected. He and Barzee were married at one point. Smart, now married with two children, has written a book about the ordeal and helped make a Lifetime movie and documentary. She is now a child-safety activist who regularly gives speeches.